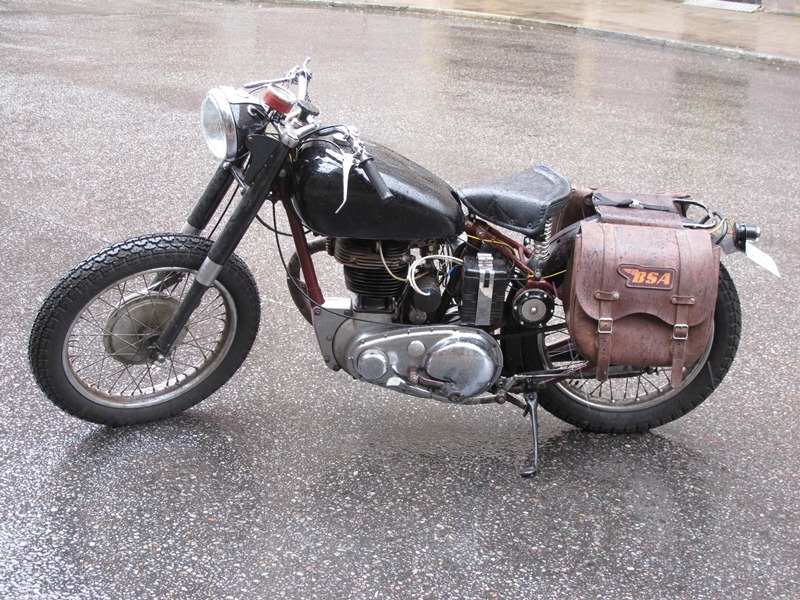 Sorry or my lack of Swedish…I am learning, I live in Stockholm and brought my BSA Super Rocket with me. I’m looking for an A10 seat. Stock is fine but Cafe would be great. Any ideas where I can look here in Stokholm? Thank you. Look at http://www.blocket.se/ sort for results from Stockholm. Good luck.